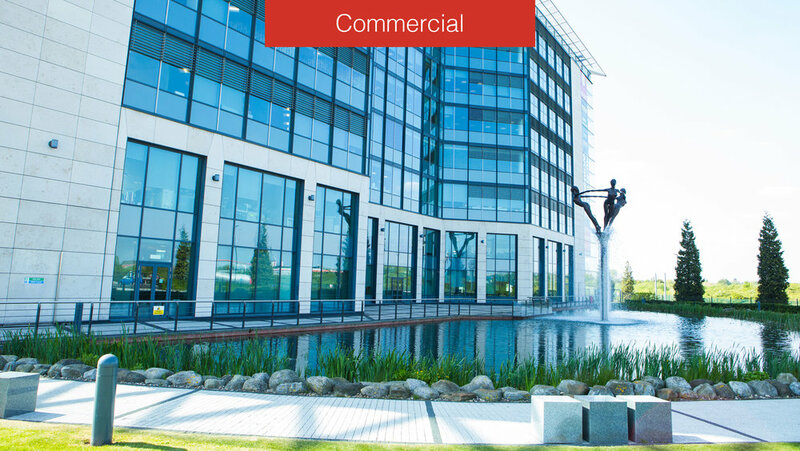 The Peel Land and Property portfolio offers first class office and business space in key locations throughout the UK, including, Glasgow, Liverpool, Manchester and Salford. Unlike many of our competitors we own and manage all of our properties and have an in-house property manager who will work closely with you to ensure you get the best service possible. We believe that this ‘one-stop-shop’ approach allows us to provide a first class service to all of our occupiers and is the key to a successful working relationship between Peel and our tenants. Whatever your needs, we offer a huge variety of business and office space from Grade A office developments to Business Park space.